Tis the season for twinkly lights, carols, shopping for loved ones, building snowmen, and strolling through the streets while light snow falls. And nothing goes with every winter activity quite like a rich, warm mug of hot chocolate. It’s the quintessential holiday beverage that is enjoyed by adults and children alike and no holiday party would be complete without a signature hot chocolate. 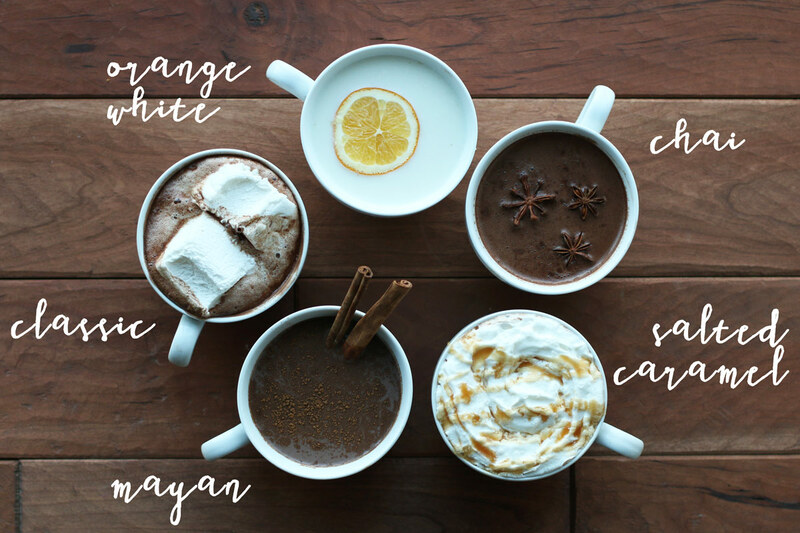 That’s why we’ve come up with five different hot chocolate recipes for you to try so you can find the perfect flavor to go with your next cold-weather activity. A good classic hot chocolate recipe should be a staple in anyone’s beverage repertoire. Once you’ve mastered the basics, you can customize to your heart’s content. 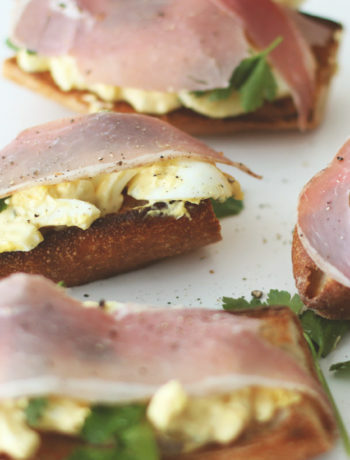 For this recipe you can use milk for a richer flavor or whiter for a lighter drink. Mix all ingredients into a medium saucepan and heat over medium heat. Stir frequently until heated through. 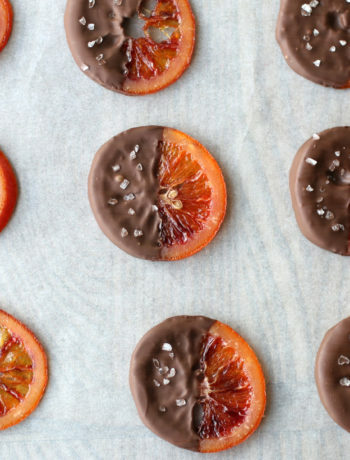 Few combinations are as perfect together as chocolate and caramel. This salted caramel hot chocolate is rich and sweet with just the lightest hint of salt, making it dangerously addictive (especially when topped with whipped cream). Combine the cocoa, sugar, water, milk and vanilla in a medium saucepan over medium heat. Bring close to a boil, then lower heat. Add caramel sauce and toffee syrup. Stir to combine. Stir in the sea salt one teaspoon at a time until desired taste is reached. 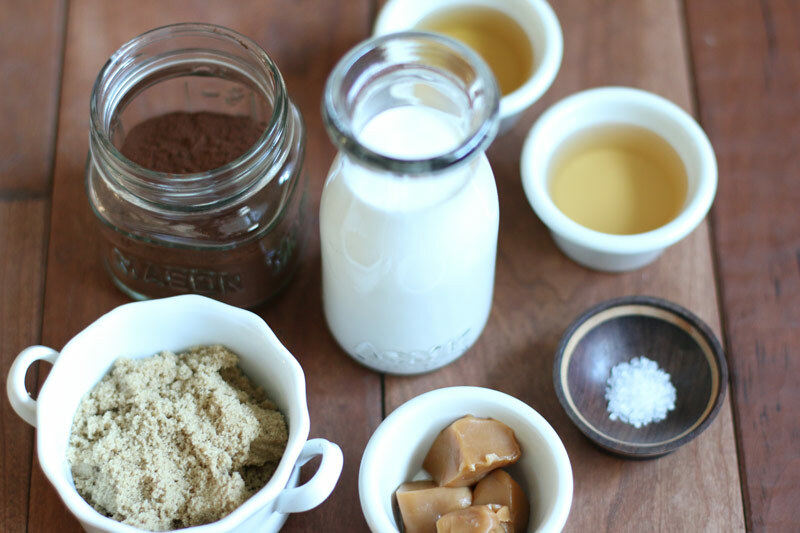 *Make a simple caramel sauce with Peter’s Caramel. 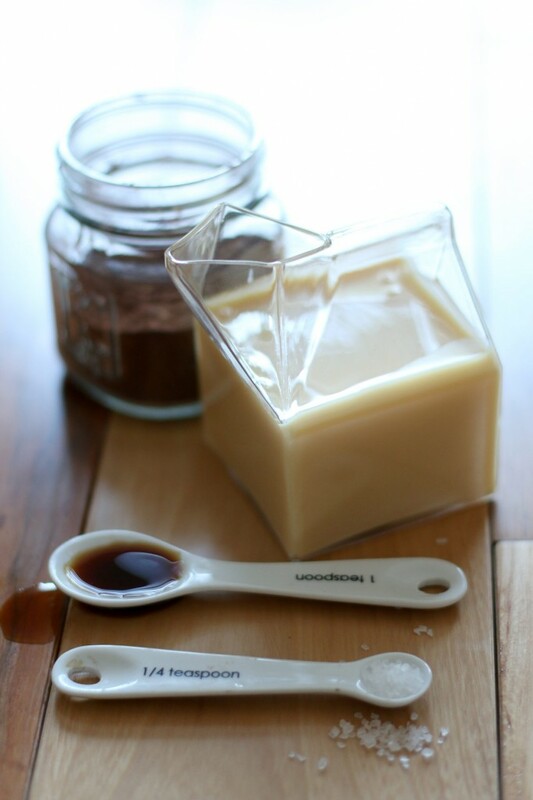 Melt one cup of caramel in the microwave and stir in 2 Tablespoons of milk. Or use your favorite caramel sauce recipe! 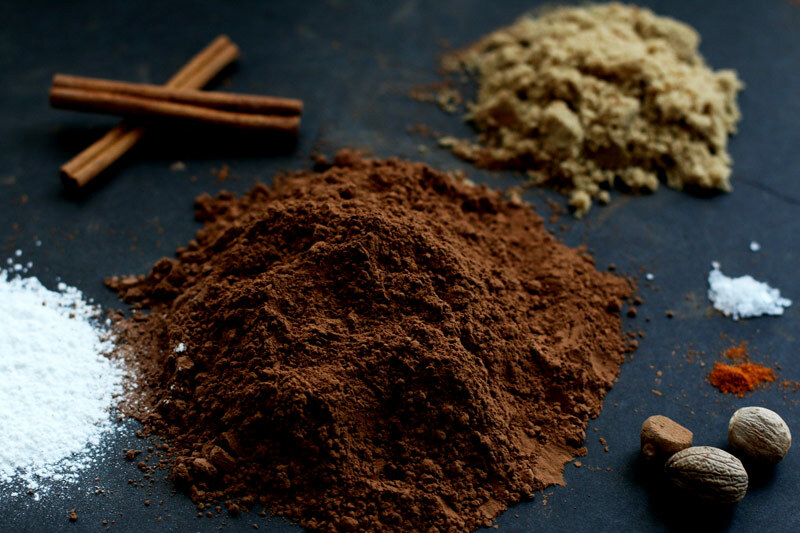 For an extra Christmasy twist on hot chocolate, we made a chai concentrate and added it to our classic hot chocolate recipe. The spices from the chai concentrate complement the rich chocolate flavor perfectly. Don’t be surprised if you find yourself humming carols while sipping this holiday-infused drink. In a medium saucepan, mix all ingredients over medium heat. Keep over heat until the mixture comes to a boil. Stir occasionally. Once mixture starts to boil turn heat down and allow the combination to sit on low heat for 30 minutes. Or until desired taste is reached. 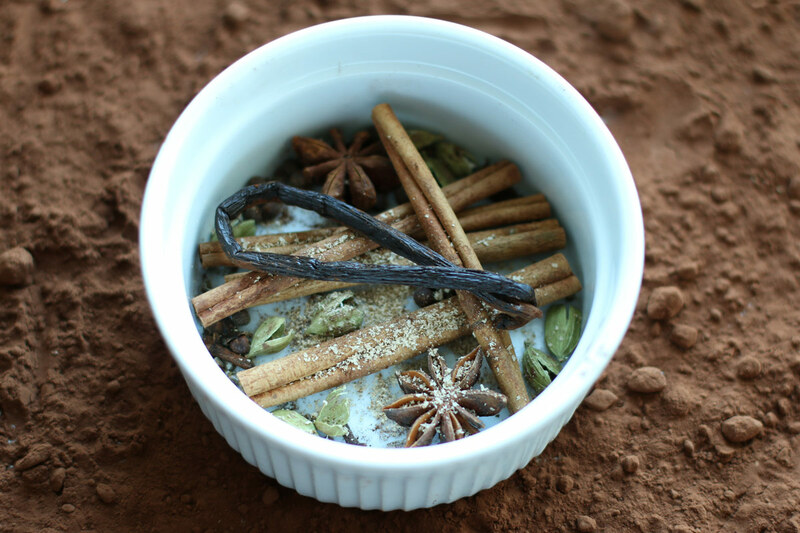 With a strainer, drain chai concentrate from whole spices. Add a 2-3 tablespoons of the concentrate to the traditional hot chocolate recipe and serve hot. Concentrate can be refrigerated for about a week. If you like orange and vanilla ice cream bars during summer, then you’ll love this cold-weather version. 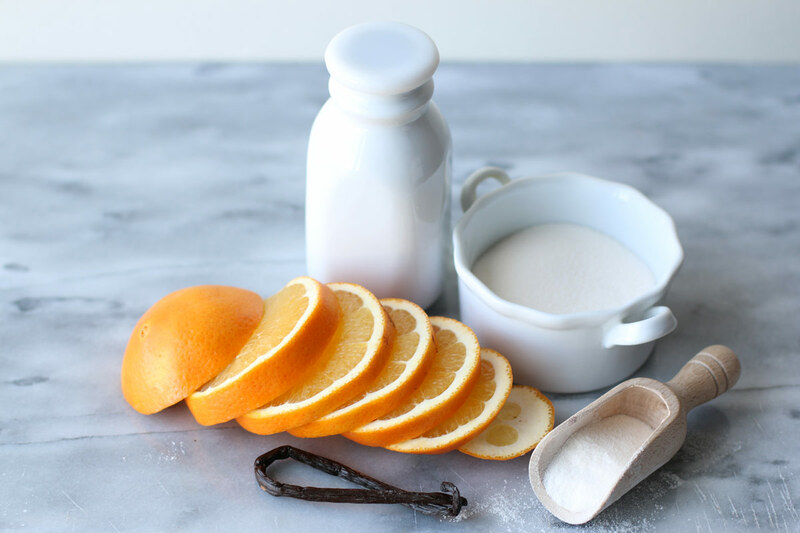 We started with hot chocolate made with Ghirardelli Sweet Ground White Chocolate and infused it with orange rinds to get a creamy drink with a delightful hint of citrus. Remove zest from orange using a vegetable peeler, being careful not to get any of the bitter pith. Combine the strips of orange zest and milk in a medium saucepan over medium heat and bring to boil. Add the Ghirardelli white chocolate and lower heat. Allow the mixture to simmer for a few minutes. Strain out the zest and serve. If you’re looking to kick your chocolate game up a notch, then this Mayan hot chocolate is for you. The cinnamon and nutmeg add dimension, while the cayenne pepper adds a bit of a kick. The spice level can be easily adapted to taste, but we started out with a very kid-safe amount. Feel free to add more if you’re feeling brave. Mix all the ingredients into a medium saucepan over medium heat. Bring to a boil and allow the cocoa to mix with the milk completely. Serve hot!